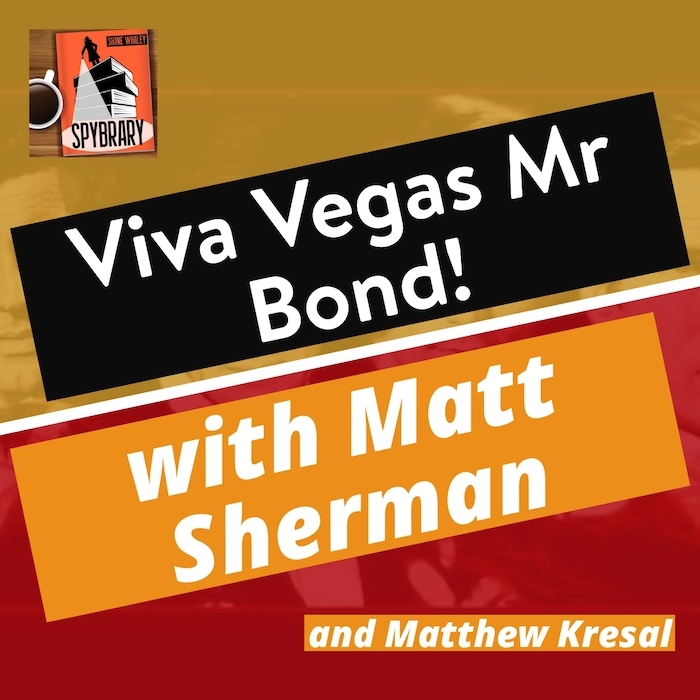 On this episode of Spybrary, Matthew Kresal talks to Matt Sherman of Bond Fans Events about the upcoming Bond fans trip and tour to Las Vegas. Bond fans will gather under the stewardship of Matt Sherman to celebrate the 007 movie Diamonds are Forever. 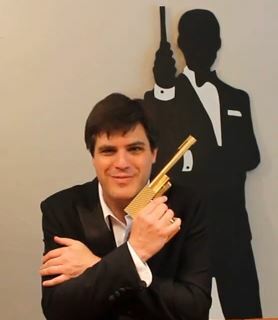 Matt Sherman aka the ‘M’ at Bond Fans Events also talks us through past tours and the type of surprises he likes to include in his Bond Fan Events and tours. Even if you are unable to attend this year’s event, James Bond fans will still enjoy this conversation. Viva Las Vegas – more information on this celebration of Diamonds are Forever here. 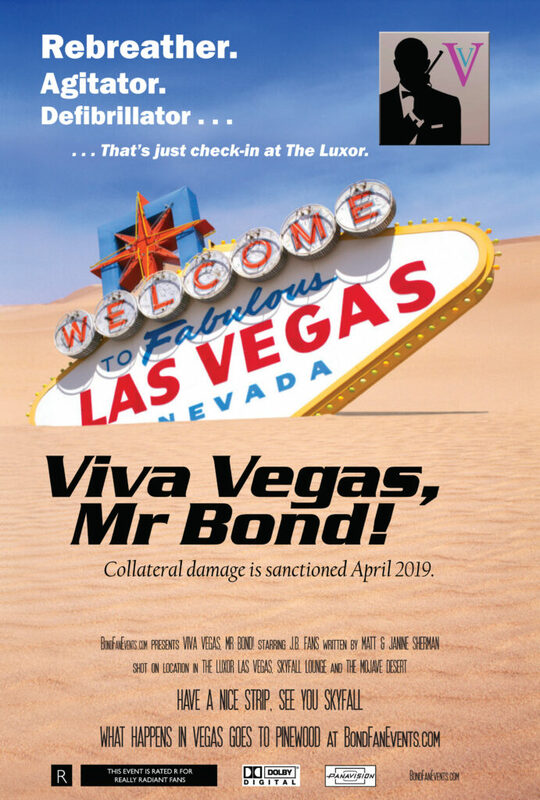 Check out the Bond Fans Events Official Website. 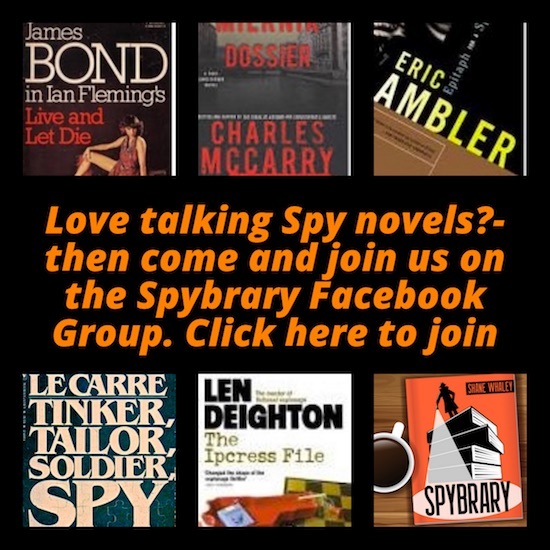 Listen to Matt Sherman’s previous interview on the Spybrary Spy Podcast.